Welcome to RIZE - What are we all about? 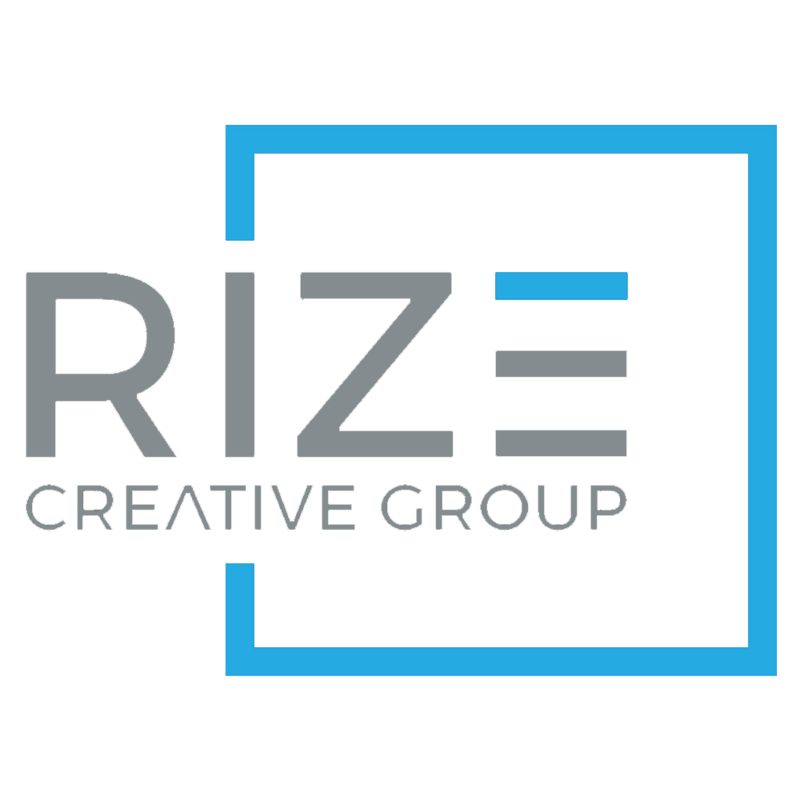 – Quad Cities Video Production | Rize Creative Group Inc. 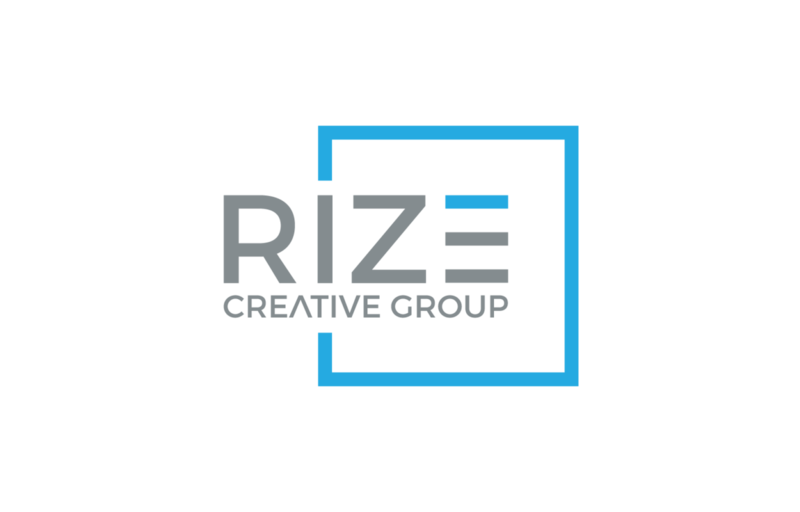 Welcome to Rize and thank you for taking the time to check us out! Although this is a new brand we’re launching, we’ve actually been in the video production industry for over 13 years. We have a true passion for what we do and every project we produce. Some would call it an obsession but as the saying goes, if you love what you do you never work a day in your life. We strive each day to push the limit and raise the bar on what good video production should be. More importantly, we want to make sure everything we produce is going to give you something that helps your business grow and thrive. With the launch of this brand, our focus is to bring video production and marketing knowledge together to make sure your investment in your own video marketing pays off. It is the single largest growing medium across any platform and we have the experience and knowledge to make that work in your favor. We are not going to be a full-service marketing agency that helps across all platforms from print to web to tv. We are not the jack of all trades trying to provide services that we aren’t the best at. We ARE producing some of the highest quality video production in the Midwest and we ARE coupling that with extensive knowledge on how to effectively use those videos to get more engagement and results for your business or products. Video is simply a supplement to other marketing you may do, but it’s what we know best and it’s all that we do! Continue following our blog to see more of the work we’re producing, learn about video marketing strategies that you can use and watch how others are utilizing video to stand out over their competition and make an impact through their marketing.